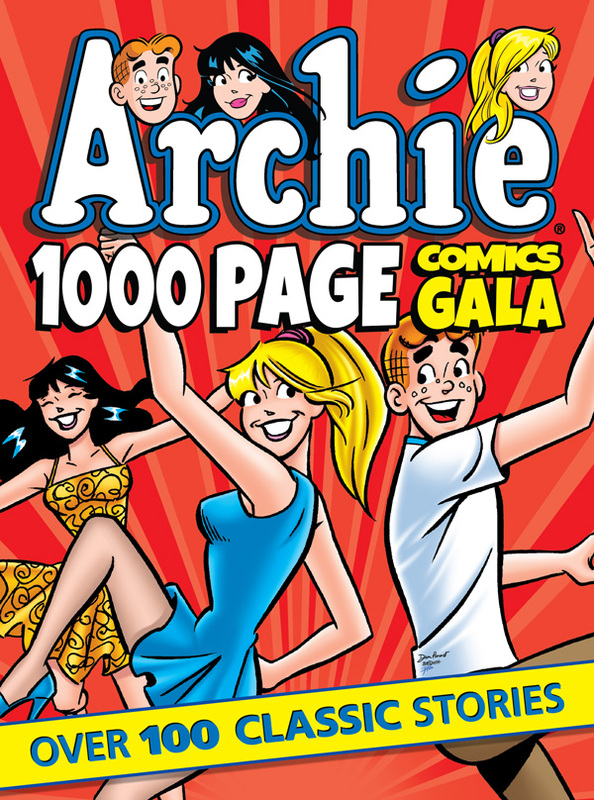 In this edition of the ARCHIE 1000 PAGE COMICS series, you’re invited to a GALA featuring hilarious stories from Archie & his pals ‘n’ gals! 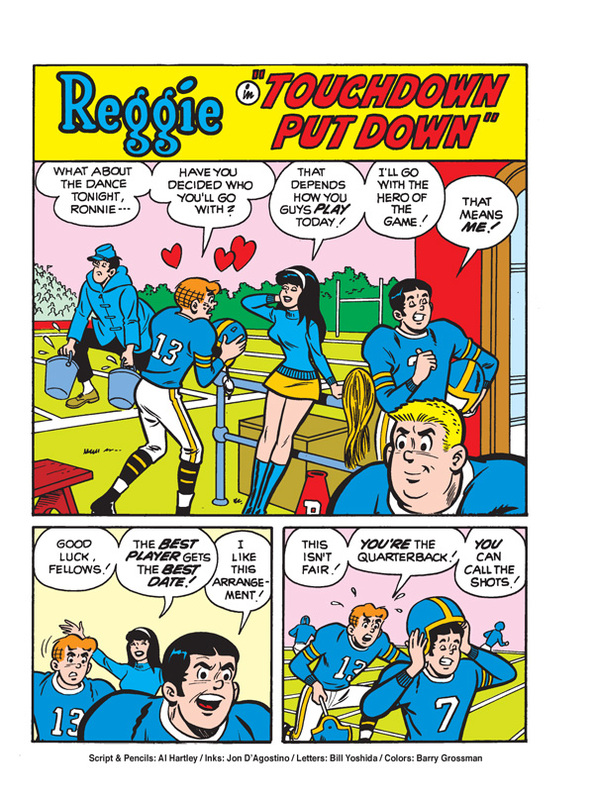 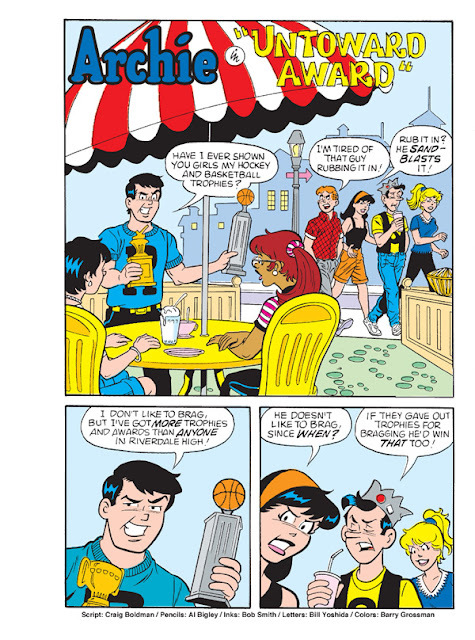 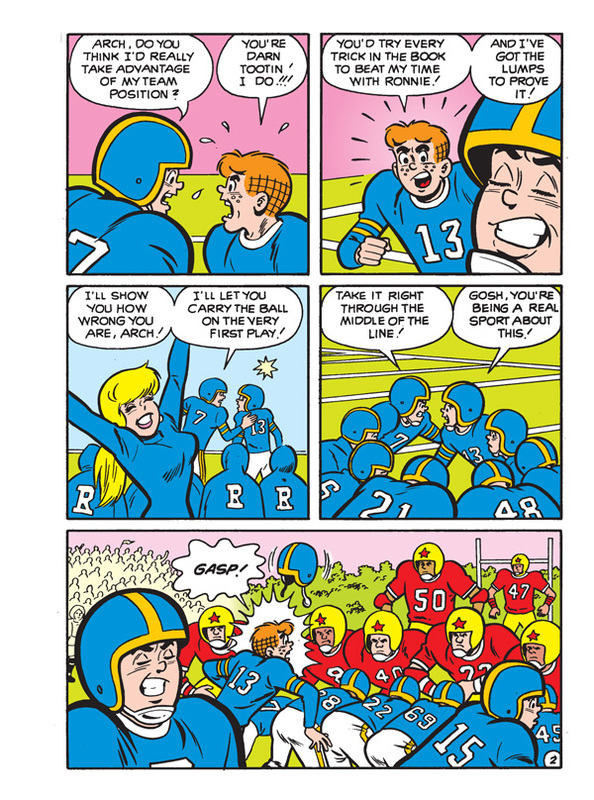 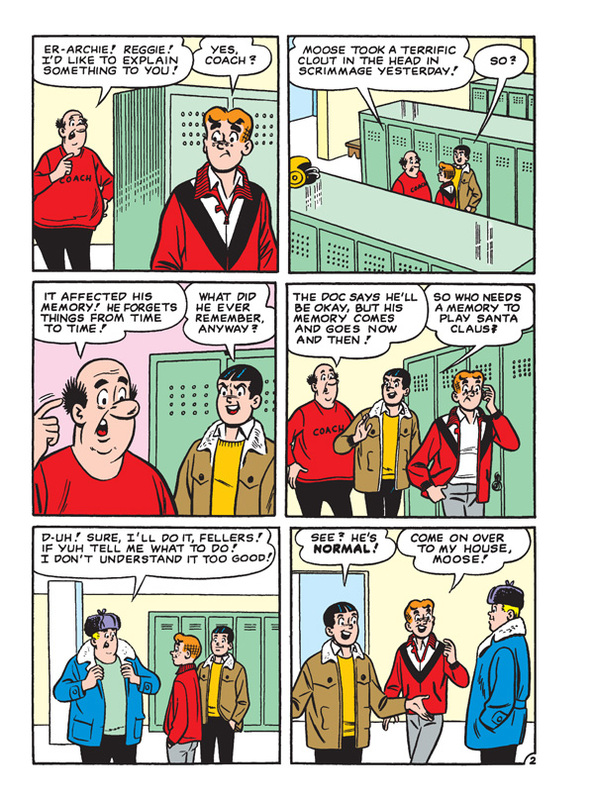 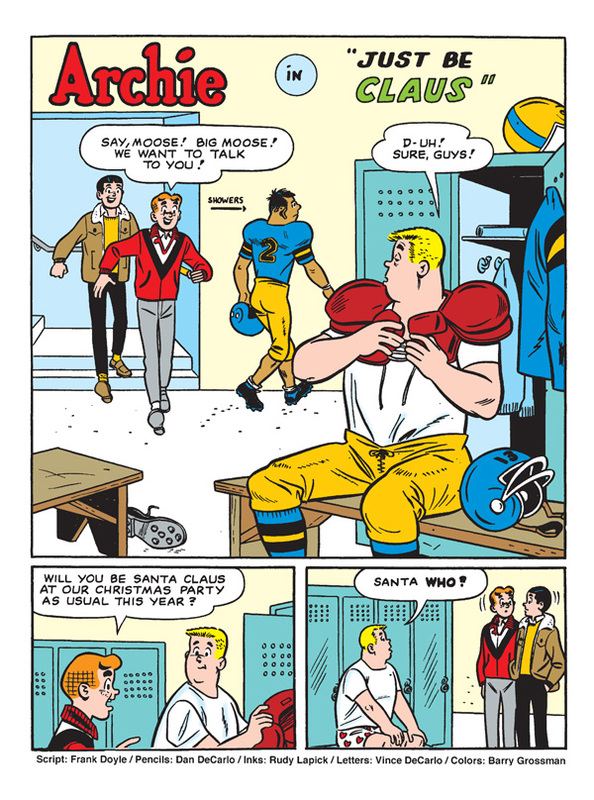 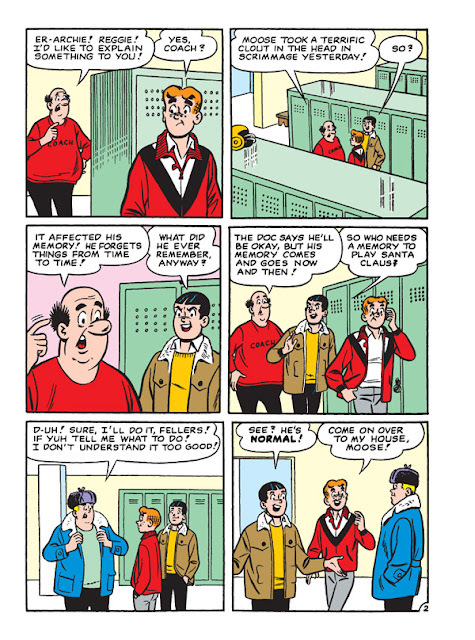 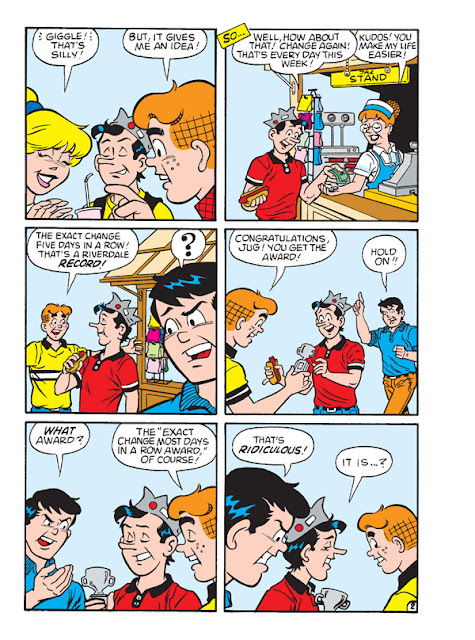 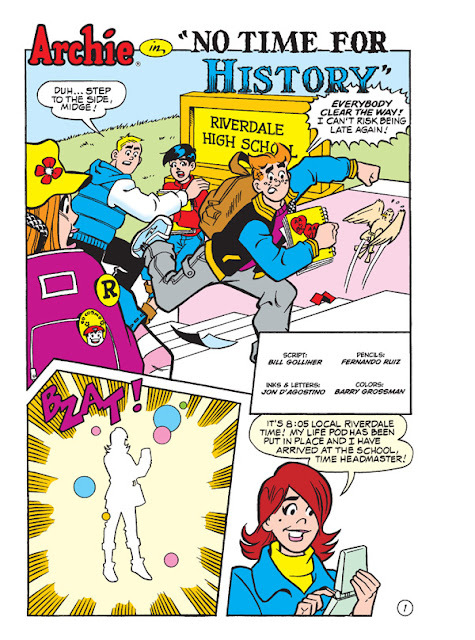 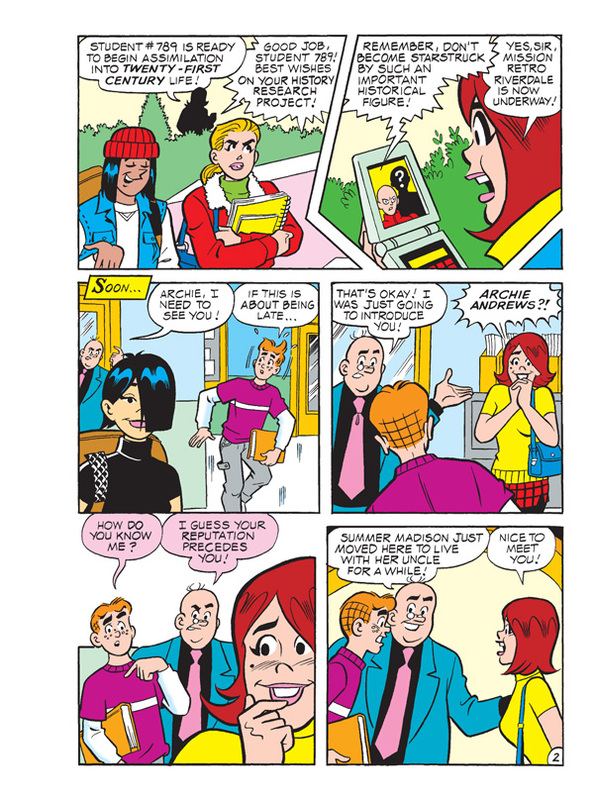 For over seven decades, Archie and his friends have been making everyone laugh, with their dating hijinx and misadventures at Riverdale High School! Everything’s Archie in the largest Archie collection series EVER—offered at an incredible value price!